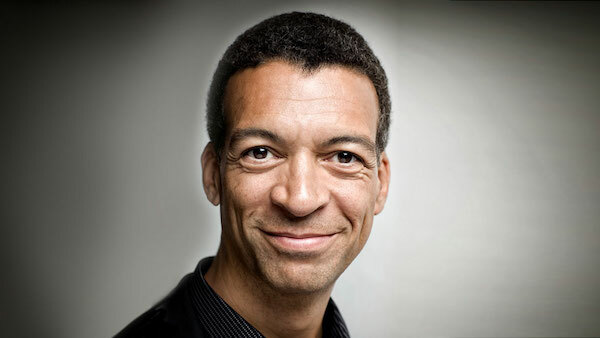 This week Audition Oracle have been talking to baritone Roderick Williams OBE about opera, art song, composition and the importance of preparation. AO: You are one of the few British artists who have combined a true career in art song alongside one in opera, how have you achieved this? RW: It would be lovely to think that this was part of some clever planning on my part. But the truth is I have simply said yes to lovely jobs when they are offered to me. Perhaps some singers who specialise in opera don’t want to bother with Lieder recitals or feel their voices aren’t right for baroque or contemporary oratorios. My voice has always been fairly flexible so I have enjoyed working in a variety of musical styles. It keeps me interested. I’ll give almost anything a go. You had a career as a teacher before becoming a professional singer, how difficult was it to give up a regular income for an irregular one?! RW: It was definitely a hard decision to give up my teaching career as I had thought up till then that I would be a music teacher for ever. I rather stumbled across singing as a profession when I saw some of my friends and colleagues heading in that direction. I was told that singing was precarious as an existence so I reckoned I could always go back to teaching if things didn't work out. I think that if I had waited much longer than perhaps giving up a reliable, weekly salary could have been even harder so I’m glad I tried it when I did. As it happens, I now manage to do some coaching from time to time in various schools and colleges so that has helped satisfy an urge to teach still. Was there a significant role in your early career that you now consider your breakout moment? RW: My career has been one of slow and steady progress rather than a single, stellar role. My lucky breaks have been numerous and relatively small scale. But I’m hugely glad that it has happened that way; it has helped me deal with the pressures of performance while keeping things in perspective. Thus when it has come to moments like the Last Night of the Proms later in my life, I have felt comfortable rather than out of my depth. What piece of career advice would you give to singers just starting out? RW: Prepare well. My most agonising, uncomfortable experiences have been when I have felt under-prepared. I always remember Isobel Flynn once saying to me, apropos of nothing in particular, “there’s always someone who is behind learning their role - don’t let it be you." 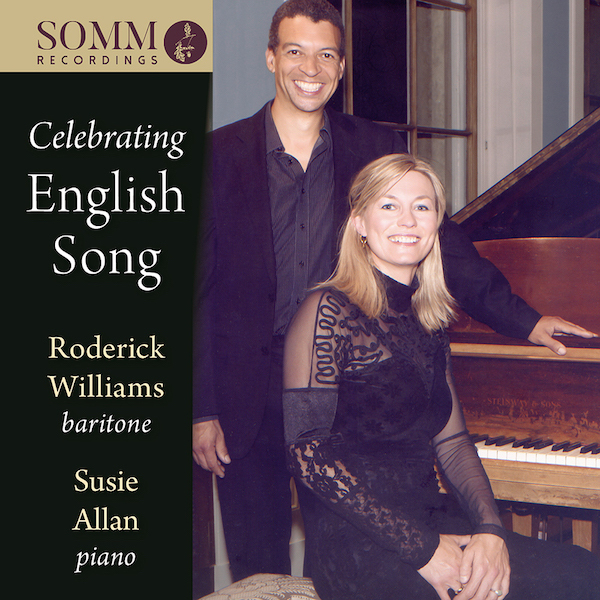 Your new album with pianist Susie Allan is a tribute to an English art song festival at Tardebigge that has sadly come to an end after 12 years. What role have regional music festivals played in your career? RW: Many years ago I was awarded a place on a scheme by the National Federation of Music Societies (since renamed Making Music) that sent me on recital and concert tours the length and breadth of the UK. I really learned how to perform for an audience during this period and especially how to deliver a song recital. It also woke me up to the simple truth that there are audiences for classical music throughout the country, not just in London nor just in major cities. I’m very grateful for that experience and the connection with people that it has helped me to forge. Your renown as a composer has grown this year with the world-premiere of your choral piece Là ci dare la mano at the Proms and a new recording by pianist Maria Marchant featuring two of your pieces/arrangements for solo piano. What drives you to not only interpret existing repertoire but also create your own? RW: I have always written music, again in a variety of styles, mostly in order to fill particular spots in programmes for myself or my friends. I used to arrange and compose music for ensembles at home, school, university and beyond, not so much because I felt an urge to create music and ‘express myself', but because I have enjoyed the feeling when others play something that I have written. It’s quite a buzz. Many singers dream of performing at the Last Night of the Proms, what were the challenges of a such a high-profile event and how did you prepare for the performance? RW: Of course the pressure was on me for this event. In essence, though, the only thing that really worried me about that concert was remembering the verses of Rule Britannia. The other pieces - the Strauss Taillefer and the spirituals in the second half - were more under my control. My memory can sometimes be unreliable and I hated the thought that I might get lost without the words in my hand and for it all to end up on YouTube for ever after. During rehearsals, I kept making minor memory slips which didn’t help my confidence. My intention had been to sing the verses every day for about three months so that I could do it in my sleep. But that didn’t happen; I guess I was just too busy with other things. (“Prepare well” - didn’t I mention that before?) So, in the end, I panicked and grabbed the text in a black folder at the very last minute to take on with me. And it helped settle my mind. In the end I didn’t need to refer to it at all; my brain relaxed and I had full and total recall. I really enjoyed the moment. It’s funny to think that The Last Night could be the 'dream of many singers'. Really? Why would anyone dream of being put under such pressure? It was a huge honour to have been asked, there’s no denying that, but there is also no doubt that one gets to face one’s demons at such a moment! Be careful what you wish for! RW: My father (a retired management consultant and general polymath) once wrote a libretto about the Jamaican hero Paul Bogle and we tried to interest various people in this opera to celebrate the anniversary of Jamaican independence. It never happened though. Writing an opera is such a huge undertaking for all concerned. Telling the story of Paul Robeson’s life would be interesting but one problem I could foresee is how to cast him; he had such a unique voice. How could one replicate the effect he had on people? One would have to wait for the perfect replica singer to appear on the scene. Such voice and personalities occur only once in a blue moon.